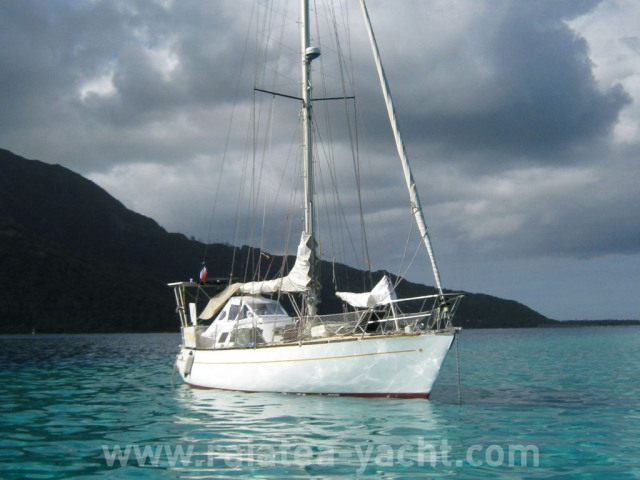 Ferro-cement sailboat, family and comfortable built by Naval de Saint-Jean d'Angle shipyard. 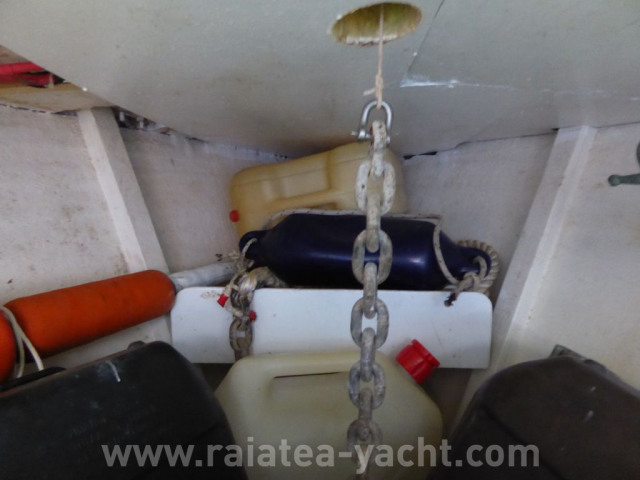 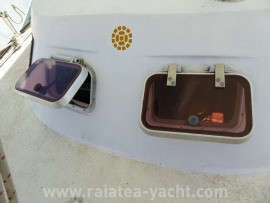 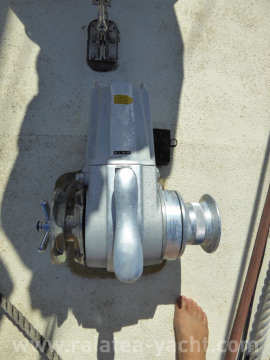 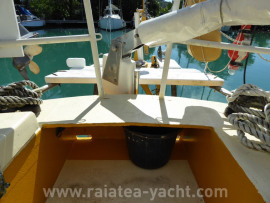 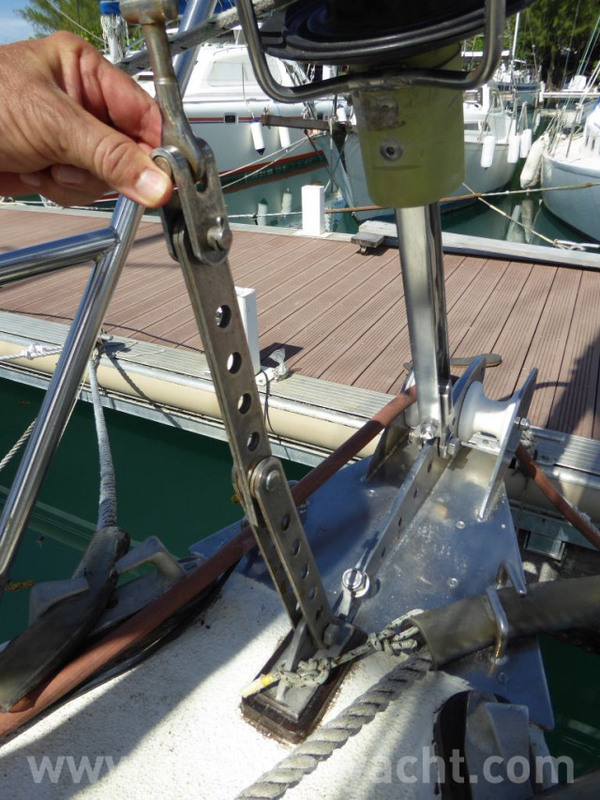 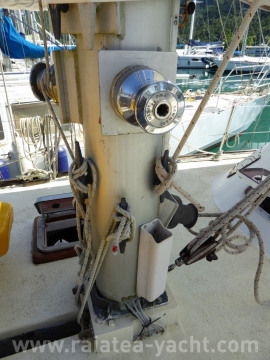 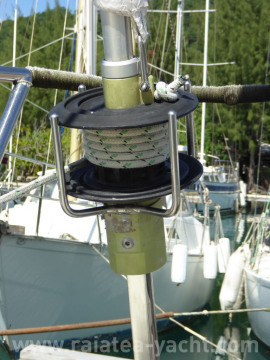 Hard dinghy rigged in cutter, designed for offshore sail. 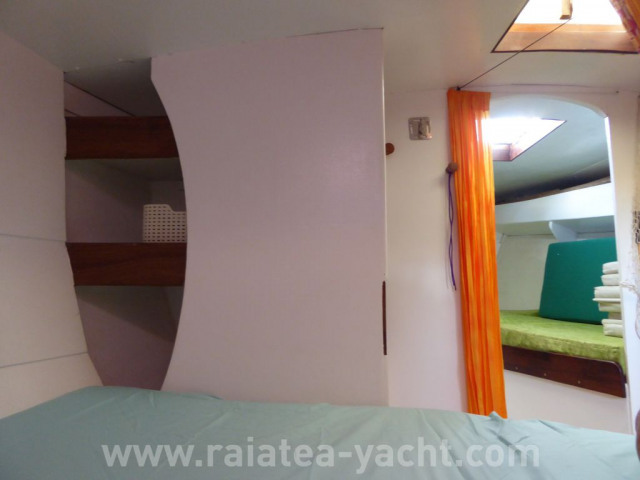 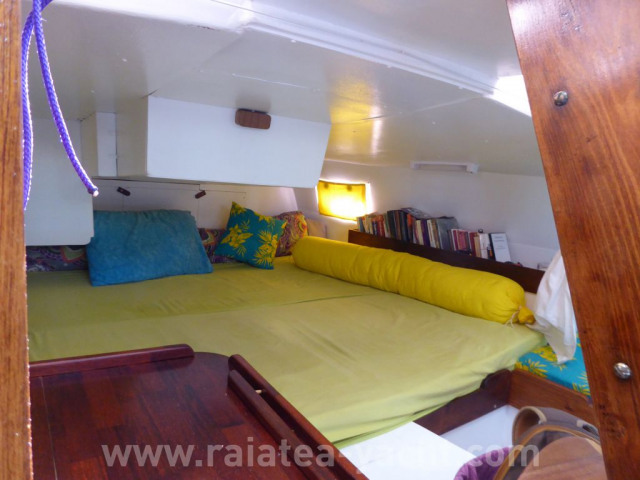 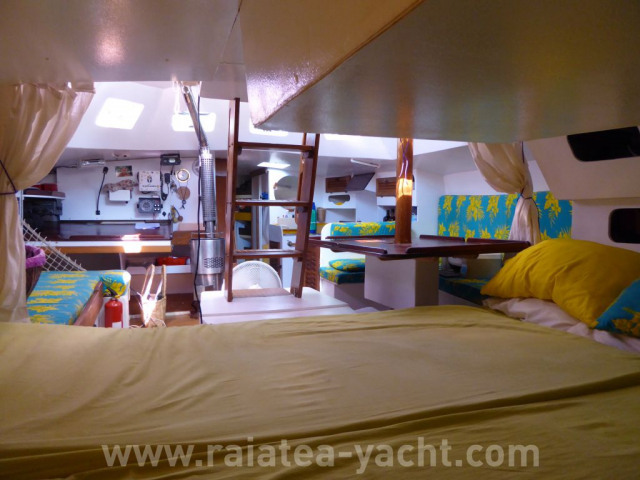 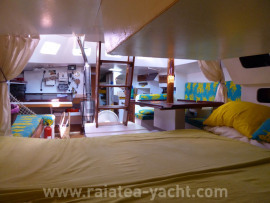 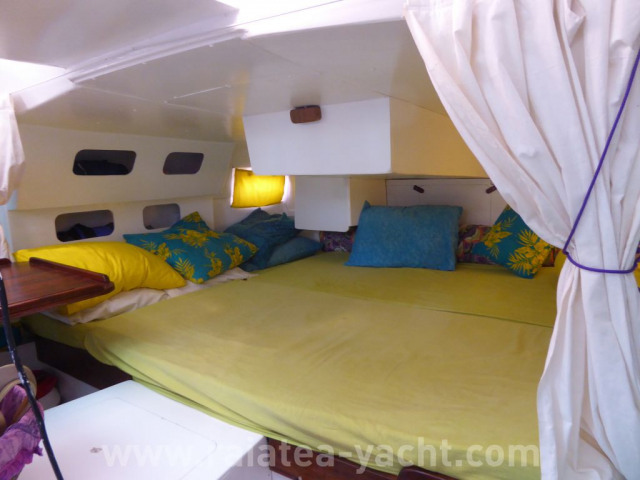 Layout of 2 double cabins, it can welcome on board 6 persons. Hard dinghy rigged in cutter, in ferrocement, Gambade 38 type, according to the design of the architect J. Fleury. Hull built by Naval de Saint-Jean d'Angle shipyard. 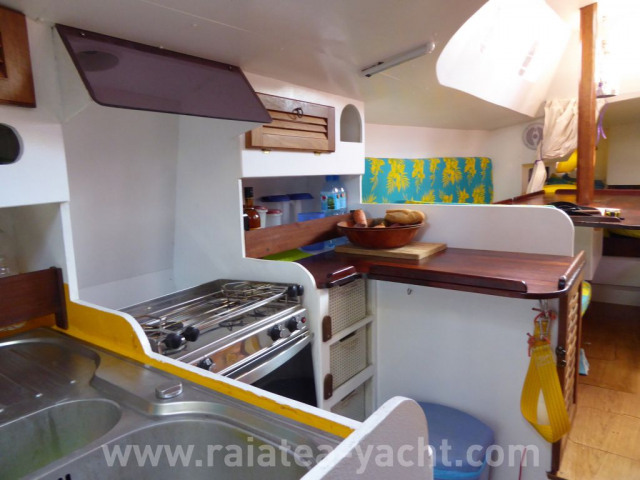 Finishes by the actual owner. 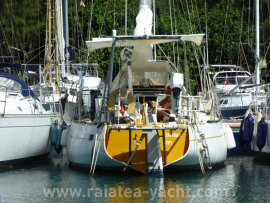 Put in service in 1983 in La Rochelle in 1st category. Hygh quality construction, ferrocement in good condition today. 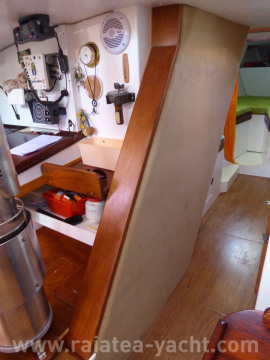 Driftwood in plywood laminate ballast 100 kg lead in keel embryo. 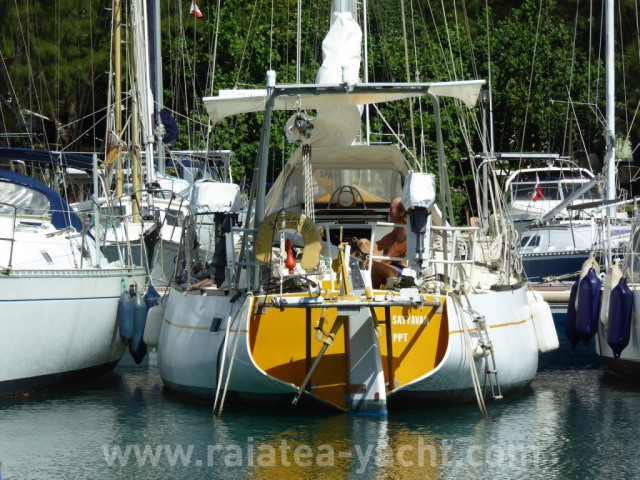 2 backstays, 2 low wires, 2 falses runners, 2 inters, 2 stay of staysail, 1 stay expendable of 8 mm. 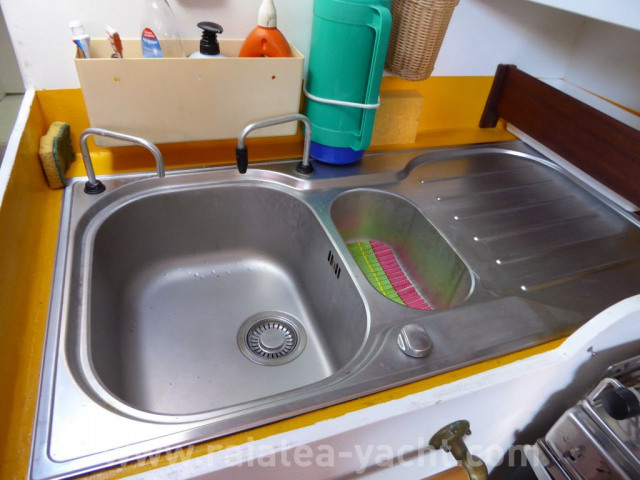 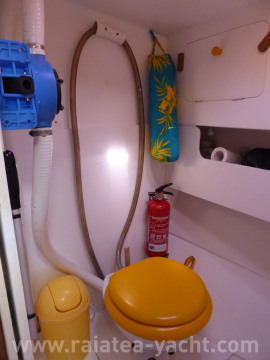 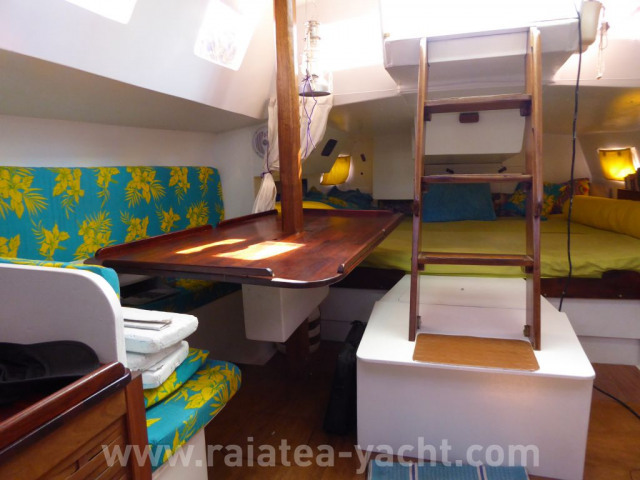 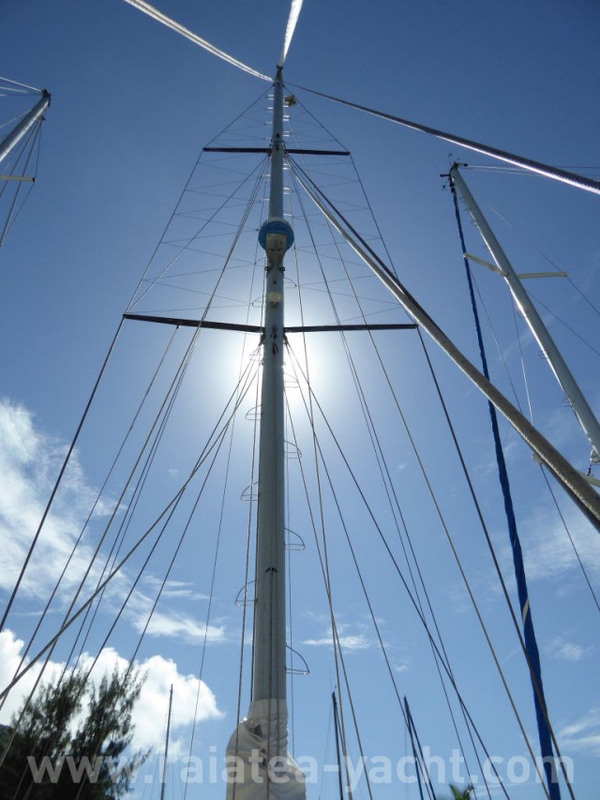 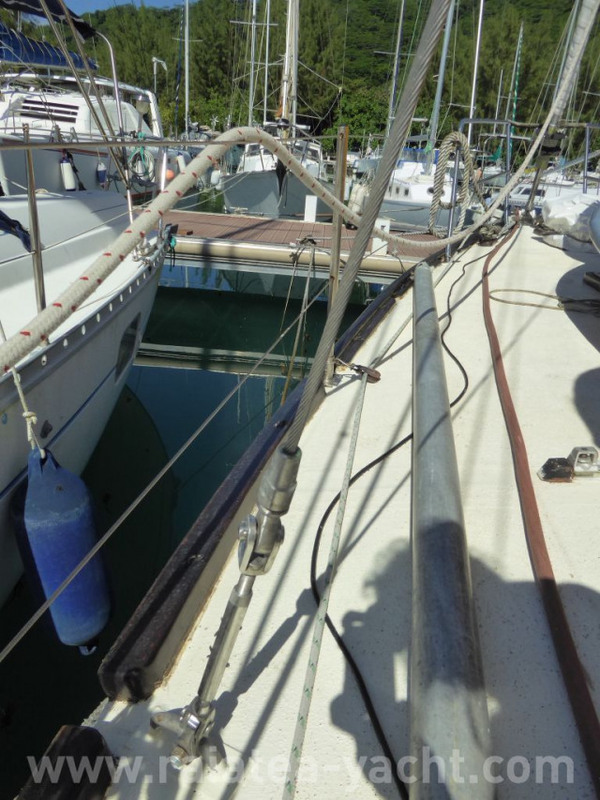 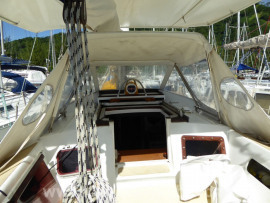 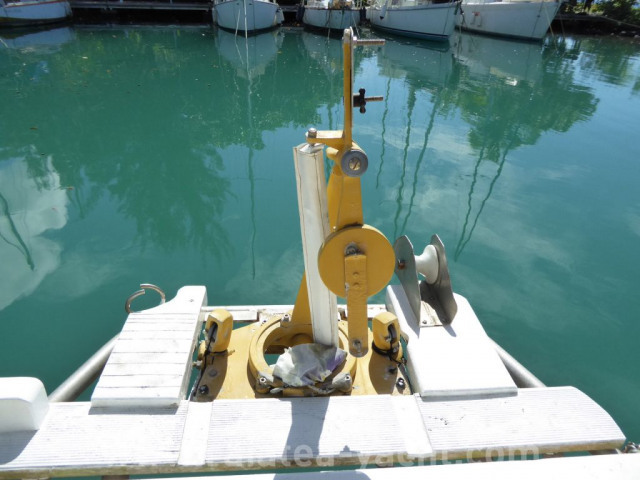 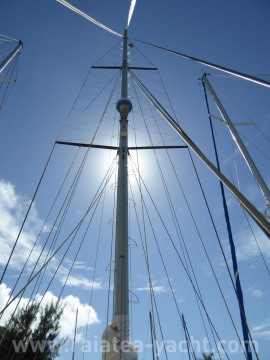 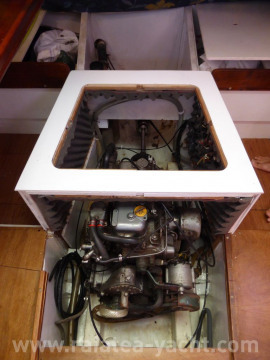 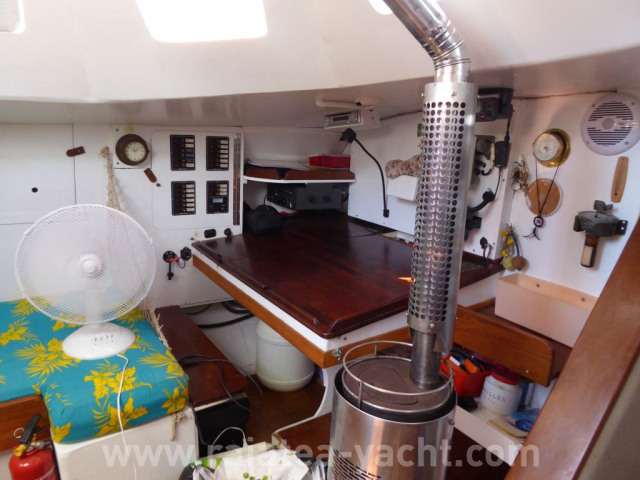 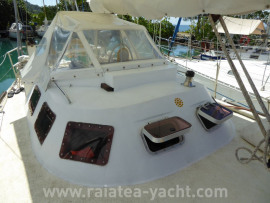 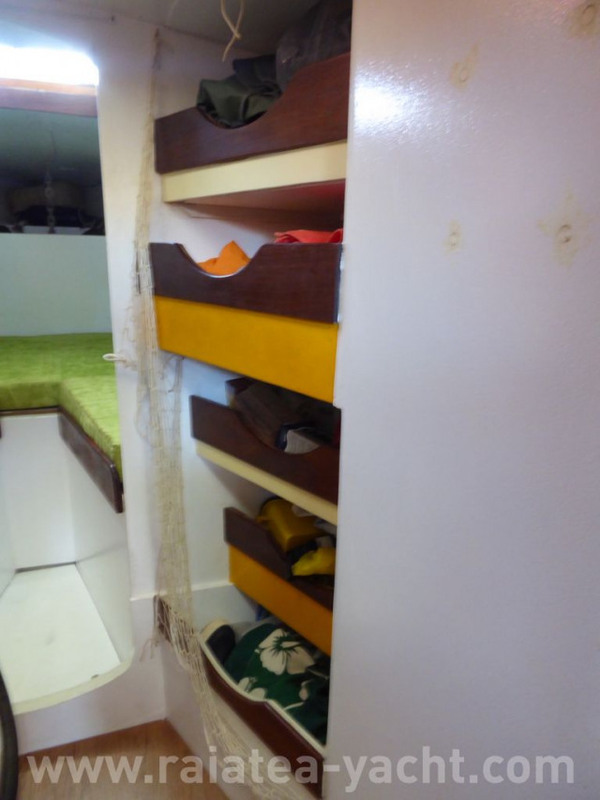 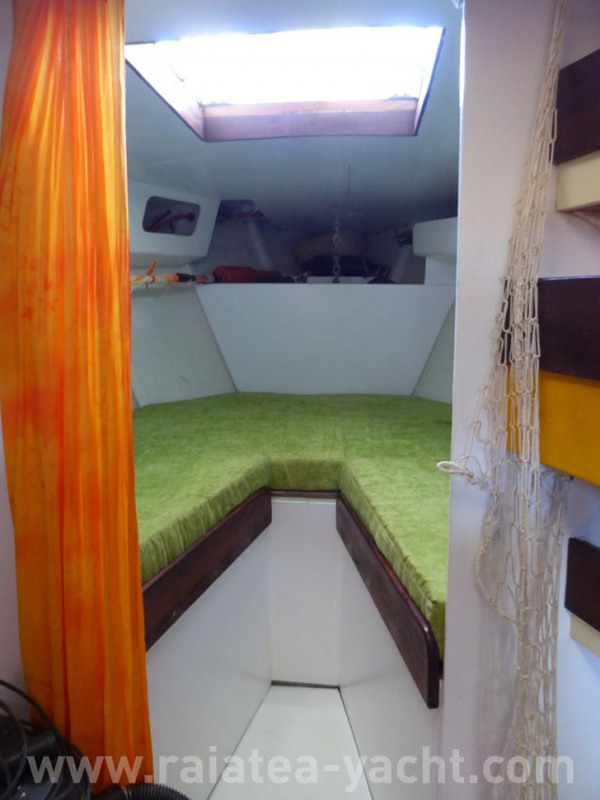 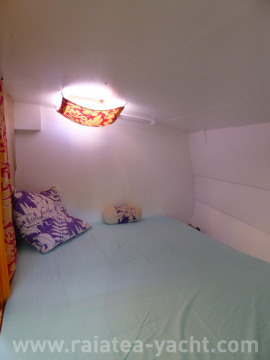 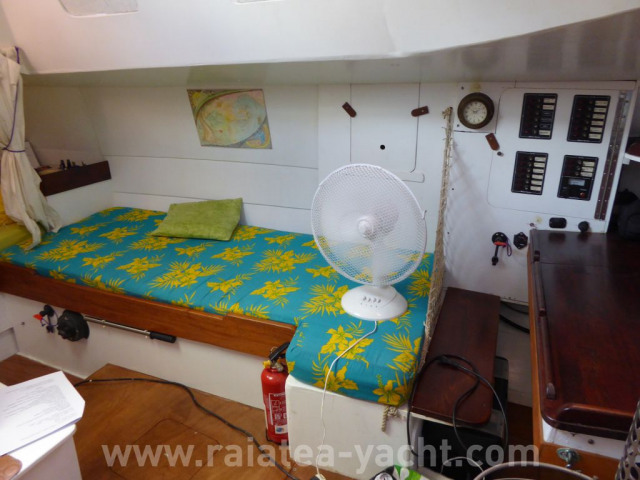 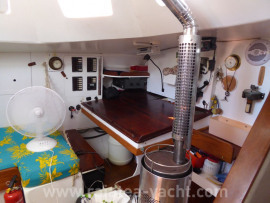 Ferrociment sailboat, in good condition, comfortable and safety.